Hello friends of Three Speeds! 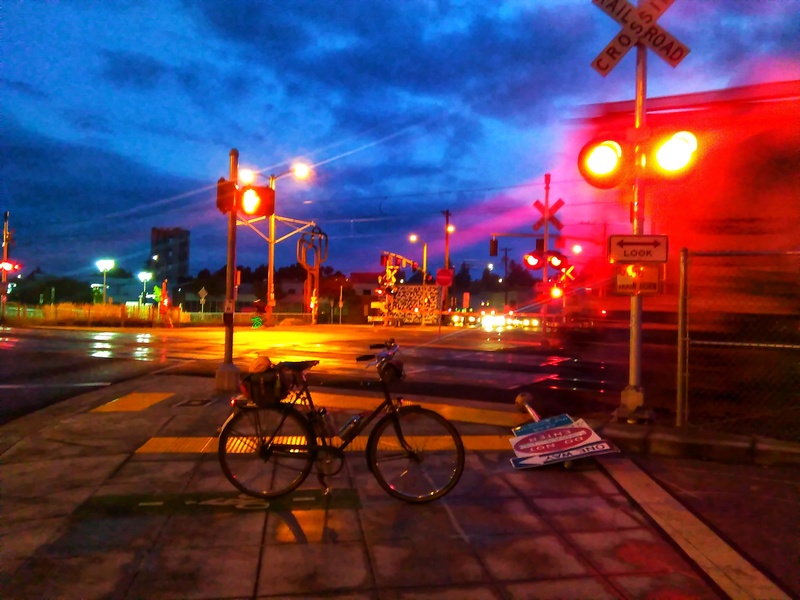 I’ve talked about the reboot of the Society of Three Speeds membership kit for what feels like ages. I’ve mentioned that what I really want to do is add a patch to the kit, and revamp the design. I’m getting some swell patches stitched by Falls Creek Outfitters. These 2 1/2 inch patches will feature the new SoTS design/logo, shown above! Neat. 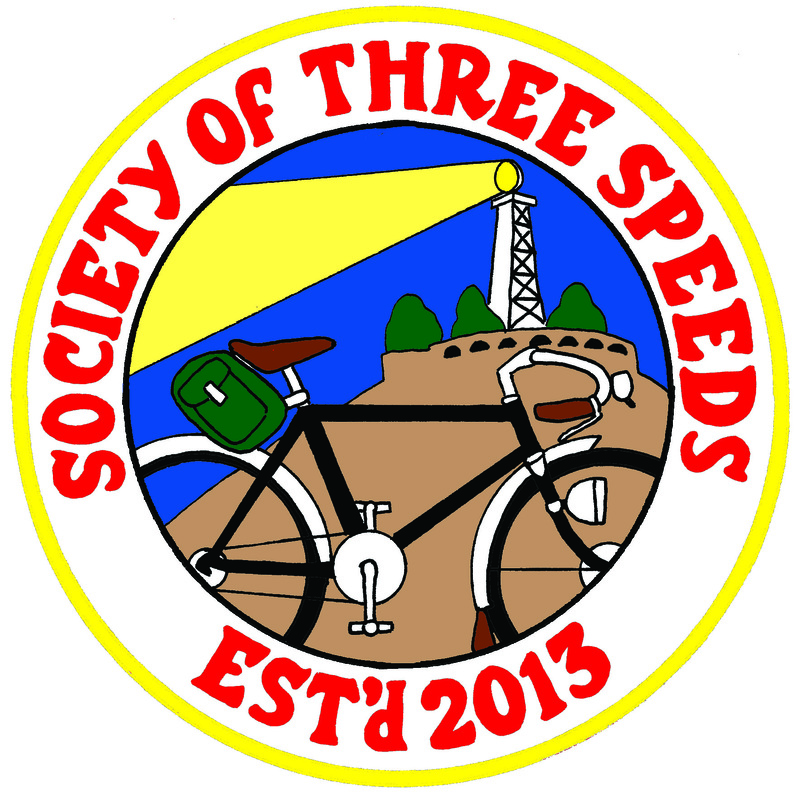 And since I got the new design and the new patch, it’s time to restart the…SOCIETY OF THREE SPEEDS MEMBERSHIPS! It’s been a couple years since I offered them, and now I’m offering them again! Woot. So want in on the action? Act now, because I’m offering two special pre-order sales! The pre-order sale for both ends at 11:59 PM Pacific Time on Friday December 7th. Orders will be shipped by January. A Three Speed October Week One Wrap-up! 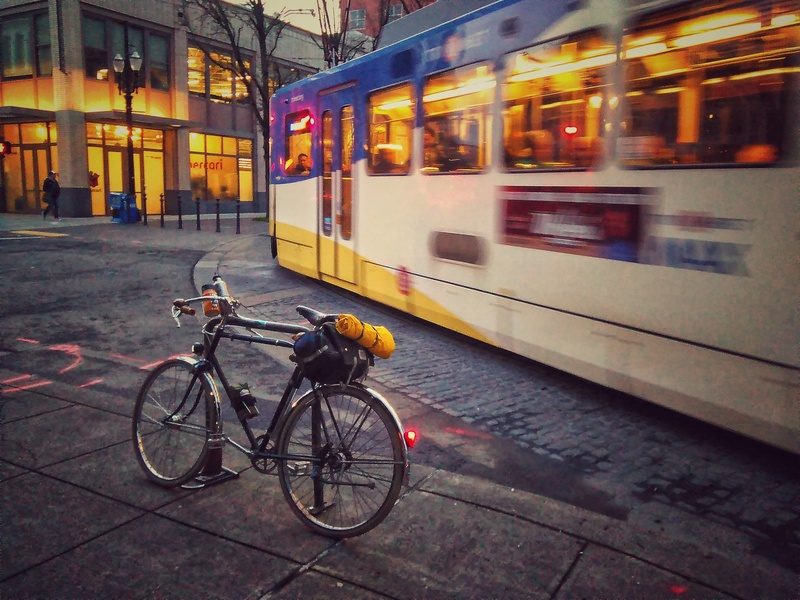 Have you done a ride during the first week of this challenge (Oct 1-7) but haven’t logged it? There is still time. Use the form here. Hello, folks! With this decidedly fall-like weather we’re having here in the Rose City, I’m now thinking about wearing tweed for the first time in months. 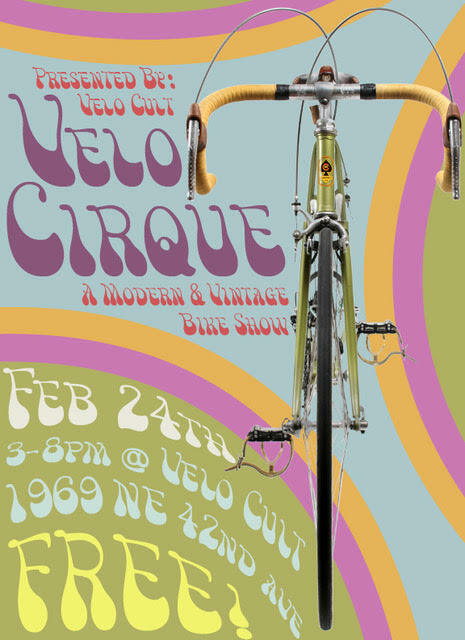 And conveniently enough, there is a Tweed Ride coming up! Not in Portland, but up in Snohomish, Washington, which is north of Seattle. The Snohomish Tweed Ride will be happening at 10 AM on Saturday September 23rd in downtown Snohomish. They do require a $15 per person entry fee (details on the site), but you do get some cool swag with it. The four-hour event will be a leisurely cruise on the Centennial Trail, and will conclude with a picnic. How lovely! And the weather should be lovely on Saturday, highs in the low 70’s and sunny. So a good excuse for a Tweedy roadtrip.